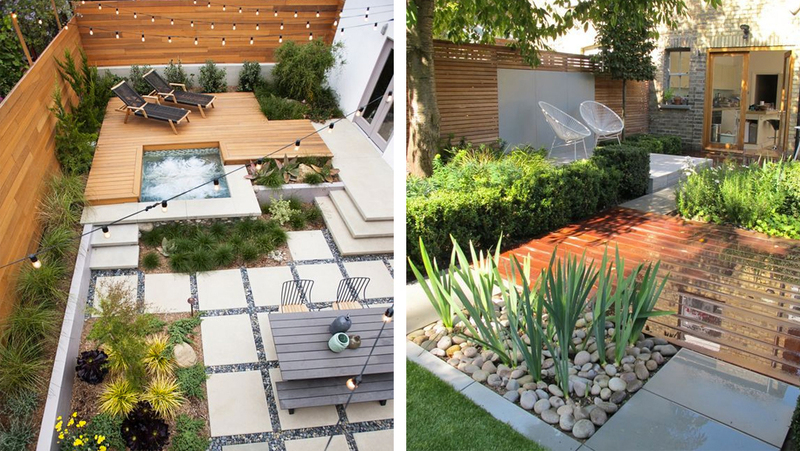 If your current landscape design could speak, what would it say? Perhaps it would ask for more greenery? Maybe it would ask for a dedicated pergola to host your family and friends? Or perhaps it would ask for a living area for you to relax while your children laugh in their new play area? 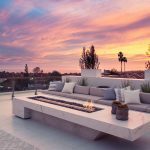 Whether you have a backyard you want to redesign or you need help with your landscape design from the ground up, the experts at Milestone are ready to help. 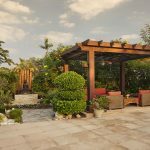 Here are a few tips to get you started on the path to inspiration for your upcoming landscape design project. 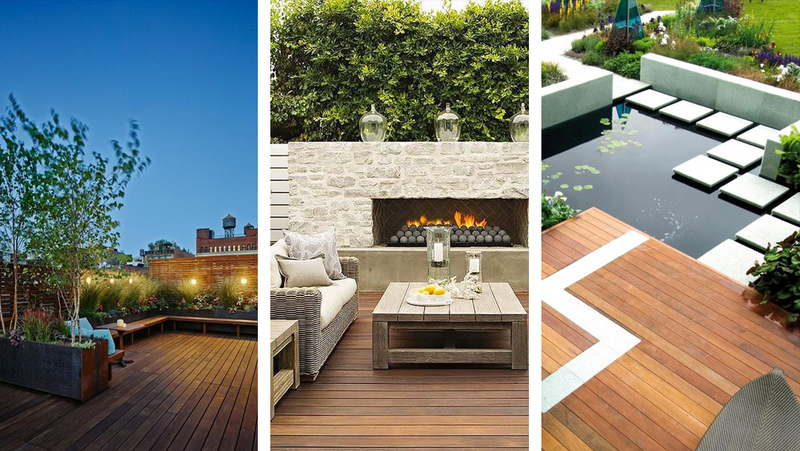 Make your deck a destination for entertaining by creating different zones within the space. 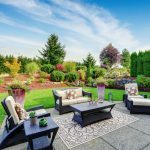 Depending on the layout of your yard, you can create multiple levels to carve out areas dedicated to dining, relaxing, and even cooking. Moreover, this space will serve as an extension of your interior design. Your outdoor retreat will feel more like an oasis if you create a sense of privacy and enclosure. Garden walls and fences ensure privacy for patios. However, if you are working with less space, you can also use lattice. 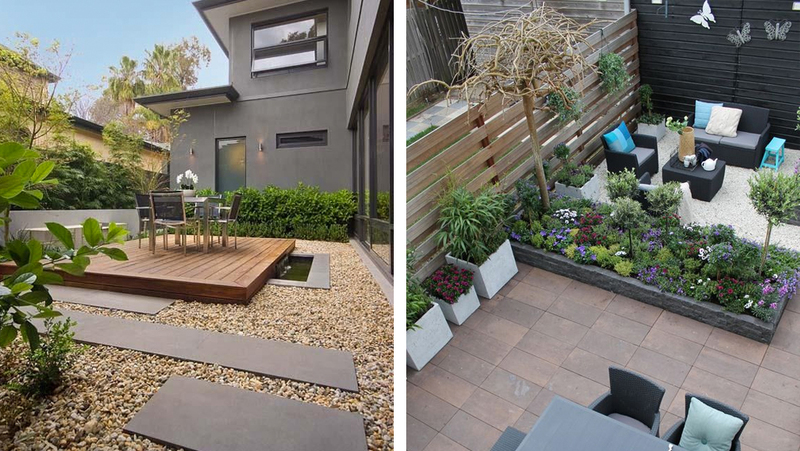 Additionally, you can also use landscaping to define your outdoor space and create a sense of seclusion. At Milestone, we’ve designed and created a wide range of outdoor areas for entertaining. Our exterior spaces are perfect for creating memories with family and friends. What’s more, outdoor kitchens and dining areas to living areas and poolside seating, we’ve done it all. Our design team will plan, design, and produce a landscape design to exceed all of your expectations. Adding a pergola or gazebo to your landscape design can work to create a central focal point to your backyard. Not to mention, they provide a separate backyard space. A pergola differs from a gazebo by its roofing style. A gazebo is like a hut, with a tapered roof and a pergola has a flat roof. 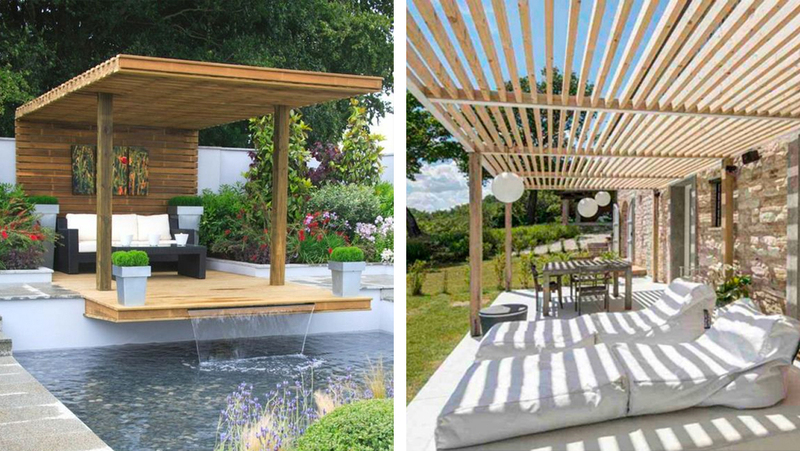 They both provide shade and relief from the heat, and a stylish, functional space to entertain your family and friends for years to come. You simply can’t go wrong with a pergola or gazebo covered with luxurious vines and a wealth of potted and planted plants. This elegant addition will work to bring the surrounding garden landscape up onto the deck, blending your outdoor structure into the surrounding landscape design. Fountains, water features, fireplaces, and outdoor décor enhance the beauty of your landscape design while helping to create distinct areas. Fountains and water features add the soothing sound of trickling water to your landscape design. Furthermore, they also serve as a unique focal point for your space. Fireplaces and firewalls produce a natural focal point. They define your space, and can provide privacy for an outdoor room. Not to mention, fireplaces are also a great starting point for an outdoor kitchen! Finally, be sure to accessorize your landscape with garden statuary, weatherproof art, and pillows covered in vibrant weatherproof fabrics. 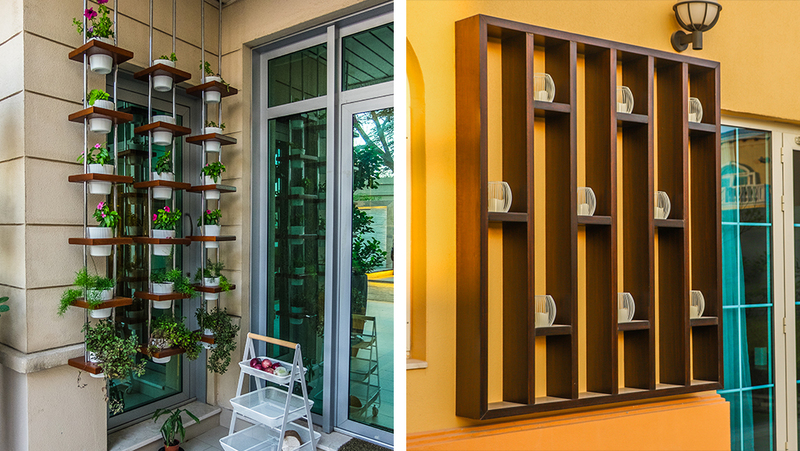 Together with other outside decor, these additional decorative touches are sure to enhance your landscape design. At Milestone, our landscape design team is prepared to handle all of the details of your landscape design project. From concept consultation, planning and procuring all the necessary permits to contracting and construction, our team has you covered from start to finish. Our skilled team members can enhance your existing landscape design or start from scratch to create exactly what you desire for your outdoor space. Above all else, our team will work with you to fully understand what you wish to achieve and we’ll help you turn that dream into a reality. Contact our team to schedule your free landscape design consultation. We look forward to working with you!